The Daily Mail has reported police investigation of another forensic scientist employed by Randox Testing Services. You can see that accreditation is still in force for the company so UKAS can keep invoicing them every year. “This is just a sampling exercise” the assessors have to warn in case they create the impression that UKAS might have legal liability for what they approve. 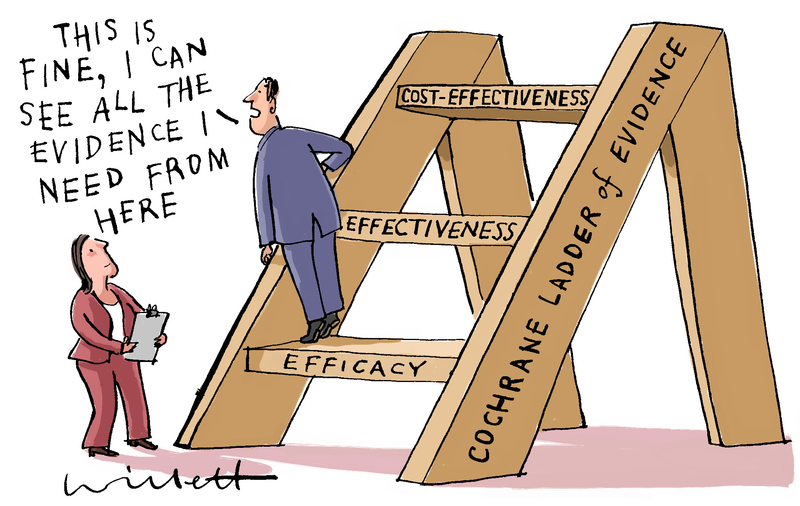 It’s arguably not the fault of Randox – or even the fault of UKAS. However it does demonstrate clearly that ISO accreditation can give little assurance against human dishonesty. Let’s hope this one gets the legal scrutiny it deserves. Britain’s biggest ever forensics scandal has deepened with a third scientist now under suspicion of tampering with test results. 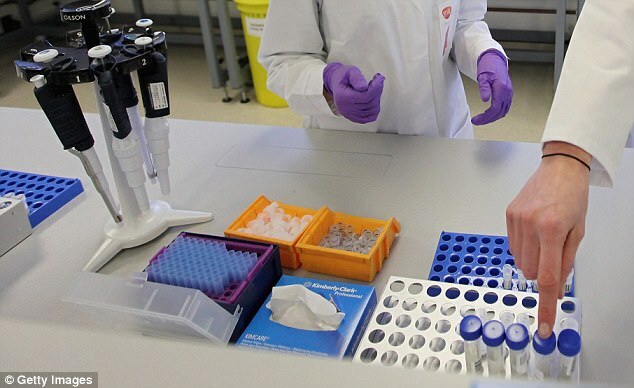 The laboratory worker has been questioned by detectives investigating the potential doctoring of more than 10,000 blood sample results. 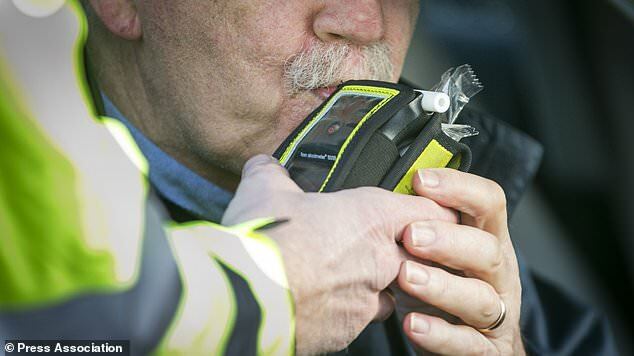 It has led to innocent motorists losing their licences after being wrongly convicted of drink and drug driving and may have resulted in children being wrongly removed from their parents. Like the two previous men arrested, the latest suspect worked for both Trimega and Randox Testing Services where the alleged manipulation of toxicology tests for police and social services is believed to have taken place over many years. The widening of Operation Churchill – the codename for the criminal investigation – was revealed last week by Justice Minister Lucy Frazer. 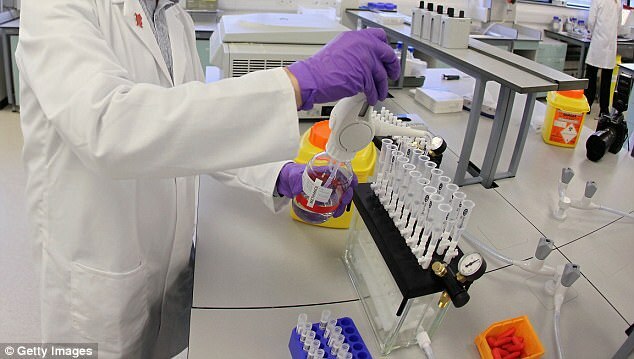 ‘Greater Manchester Police are undertaking an ongoing, expansive criminal investigation into alleged manipulation of toxicology results now by three individuals who were employed at Trimega and later Randox Testing Services after Trimega’s liquidation in 2014 and this matter is being treated with the utmost seriousness,’ she said. Mrs Frazer said that at least one family court case has been reopened because it was based on a fabricated Trimega test. The Mail on Sunday has established that it involves a father forced to undergo a hair alcohol test in 2011 as part of divorce proceedings. Due to the inaccurate findings, he was ordered not to drink when he saw his child. But when the forensics scandal emerged and the sample retested, the order was altered at Worcester County Court in June. The Mail on Sunday revealed last year that 10,000 cases were being re-examined due to fears about the reliability of Randox tests. The firm is having to pay the estimated £2.5 million cost for other forensics firms to retest samples that are considered unreliable. The Crown Prosecution Service has informed a number of motorists over the past year that their convictions have been set aside or that they will not have to face trial. Greater Manchester Police confirmed that the third man had been interviewed under caution in February and that the two previous suspects, aged 47 and 31, remained on police bail. Randox said it was unable to comment on an ongoing police investigation, but added that it had agreed to cover the cost of retesting ‘as a matter of good faith’. This entry was posted in Forensic science and tagged fraud, ISO 17025, legal liability, Randox Testing Services, UKAS accreditation. Bookmark the permalink.